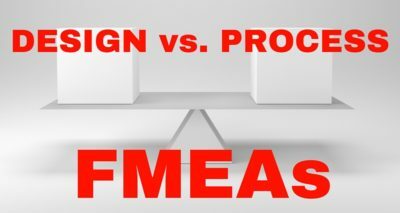 Design Failure Mode and Effects Analysis must be done in a step-wise fashion since each step builds on the previous one. 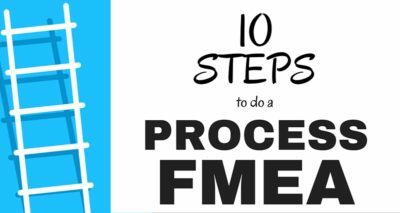 Here are the 10 steps to a Design FMEA. Use a blueprint or schematic of the design/product to identify each component and interface. 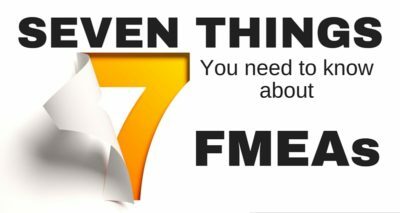 List each component in the FMEA table. If it feels like the scope is too large, it probably is. This is a good time to break the Design Failure Mode and Effects Analysis into more manageable chunks. Review existing documentation and data for clues about all of the ways each component or interface can fail. Get an exhaustive list – it can be pared down and items can be combined after this initial list is generated. The effect is the impact the failure has on the end customer or on subsequent components. 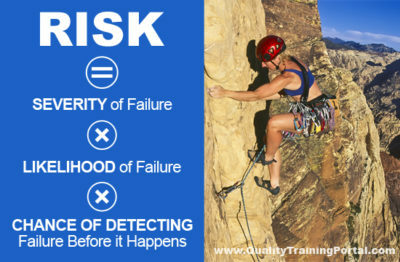 Determine how frequently the failure is likely to occur. What are the chances the failure will be detected prior to the customer finding it. 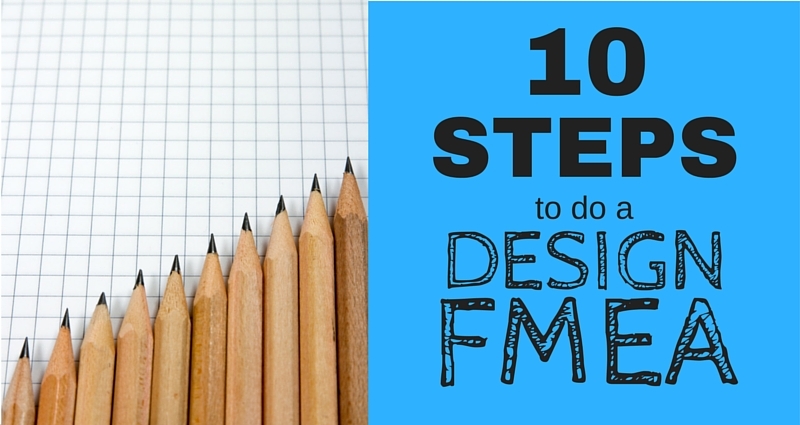 Implement the improvements identified by your Design Failure Mode and Effects Analysis team.